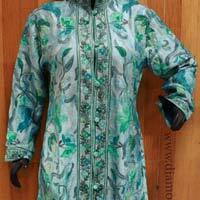 Welcome to the epicurean macrocosm of Diamond Silks Company. 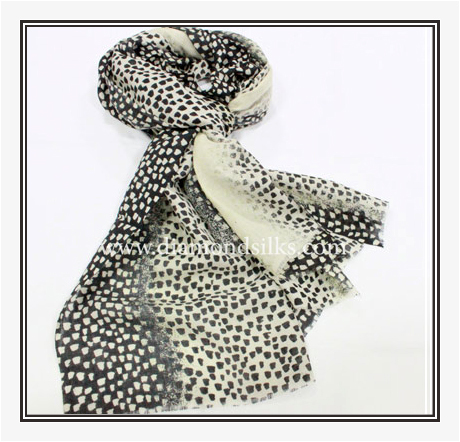 The painstaking efforts of our astute craftsmen can be easily seen in the distinctive designs of our ladies silk scarves, Pashmina Shawls, Cashmere Scarves, Silk Cashmere Scarves, Printed Scarves, Embroidered Products, spun silk fabric etc. 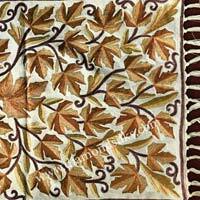 We are in the midst of preponderant silk manufacturers and handmade silk scarves exporters, located in India. Maintaining the highest standards of quality, we strictly keep watching the latest changing trends of local as well as international market. 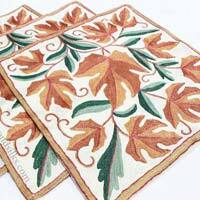 We are one-stop-shop from where each one can browse Embroidered Suits, Sarees, Shawls, Stoles, Jackets, Bed Covers, Cushion Covers & Silk Scarves etc. 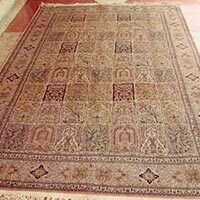 We offer an exclusive range of shwals which all are globally praised for their enduringness. 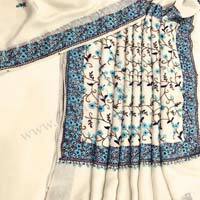 Our ranges of shawls are easily available in multitude of colors ranging from beaded shawl to Embroidered Scarves. We stringently use top quality raw material in the entire manufacturing process which ensure the optimum quality production. 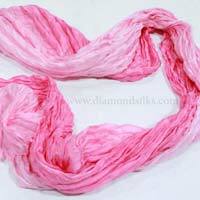 Diamond Silks Company is a professionally managed business firm which is wholeheartedly engaged in the manufacturing and exporting of ladies silk scarves, handmade silk scarves etc. 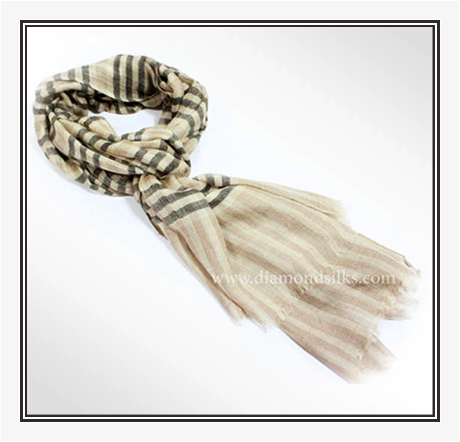 Made from top quality raw material, our silk products stand high on their quality. 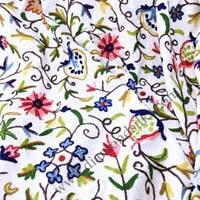 We strictly accentuate on the modern manufacturing process which is well-timed altered as per laid down norms. 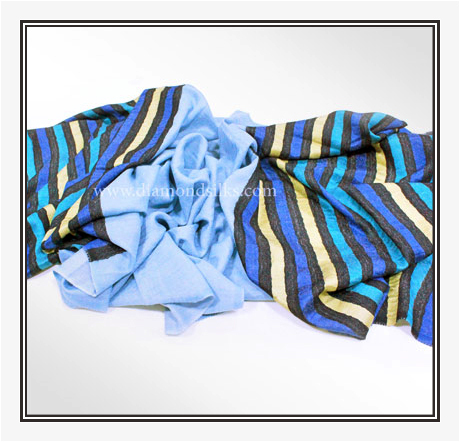 Last but not least, since the inception of our establishment, we have been working tirelessly in bringing the wide range of silk products to fulfill the various silk requirements of local as well as international clients.